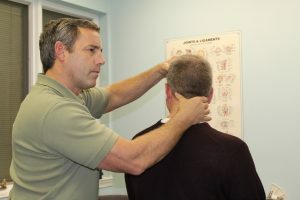 If you are suffering from Migraine Headaches, Sciatica, Shoulder Pain, Low Back Pain, Herniated Discs, Whiplash, Tension Headaches or just Poor General Health, we can help. All this month Progressive Chiropractic is offering a Comprehensive Exam with 2 X-rays and Report of Findings for just $47.00. Simply mention this offer when making your appointment. This offer is for new patients and local residents only!